Cheese on the shelf in the supermarket. Horizontal ( from right to left ) pan. 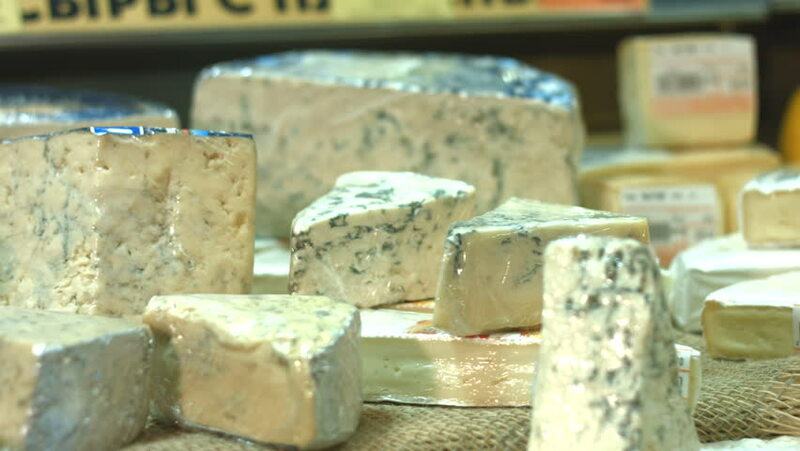 A wide variety of different kinds of cheese with mold. hd00:21Gardener transplanting tomato seedlings into individual pots. Potting up seedlings, repotting young plants. Adding soil into container. Organic farming and gardening. Healthy eating and lifestyle. hd00:56Close-Up Shot Of Water Drops splash Of Fountain In The Summer day City view. Slow Motion spray. hd00:08Electrician wiring up a switch in a home.